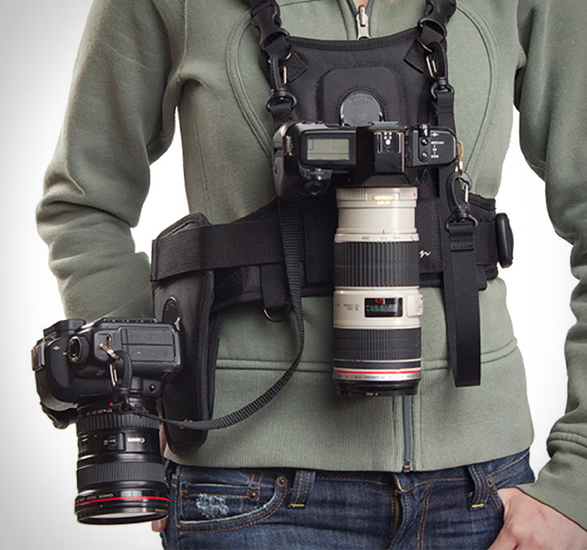 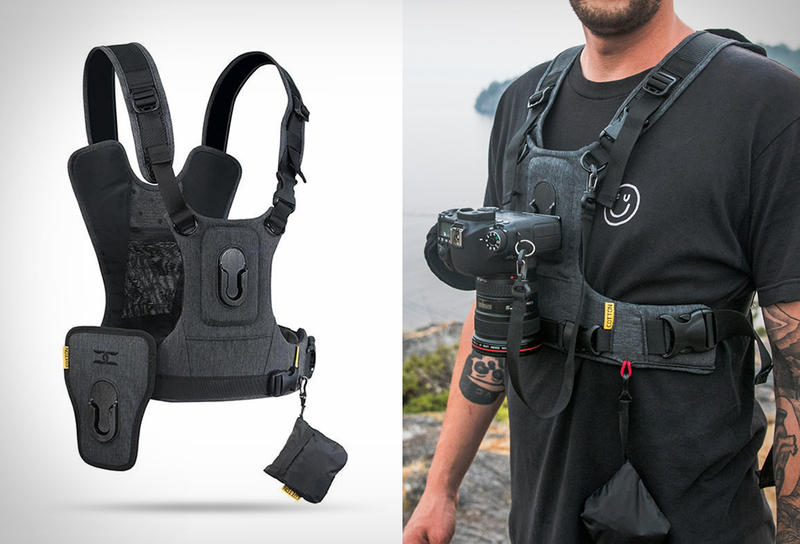 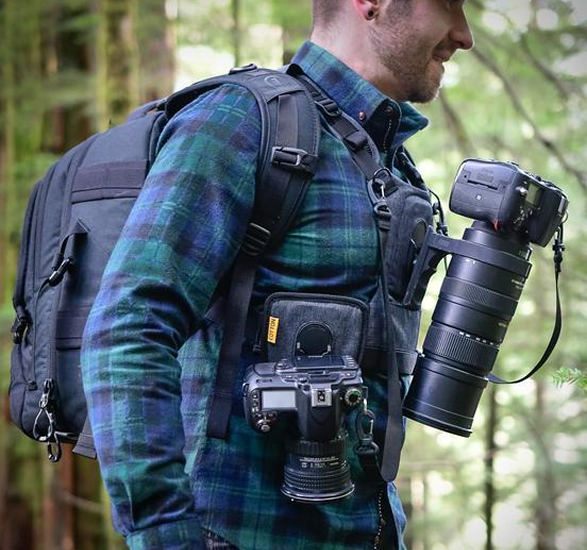 Outdoor Photographers rejoice, the Cotton Camera Harness is a revolutionary carrying system that eliminates all the pain on the neck and shoulder that is created by the traditional neck strap. 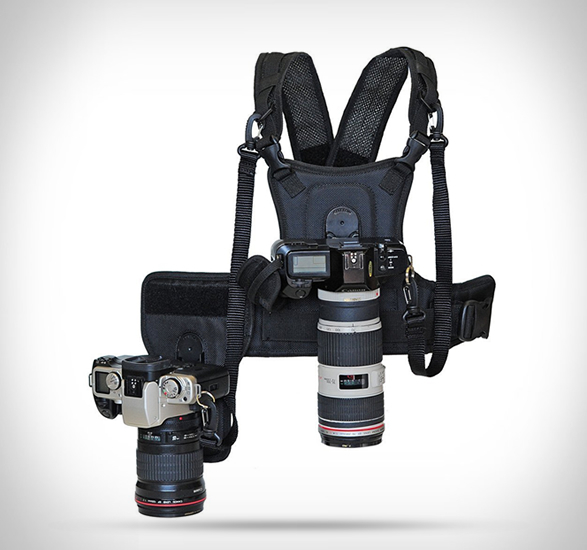 Designed for the active photographer, the harness distributes the camera weight helping to reduce the fatigue of a long day of shooting. 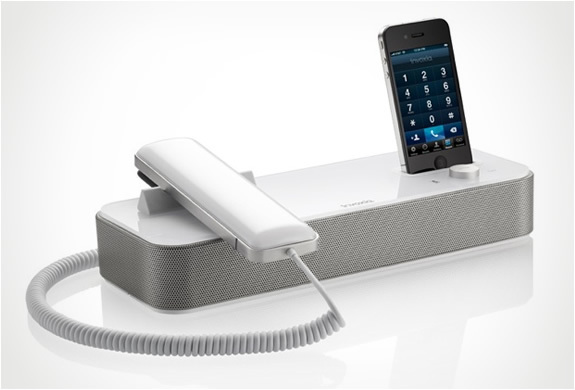 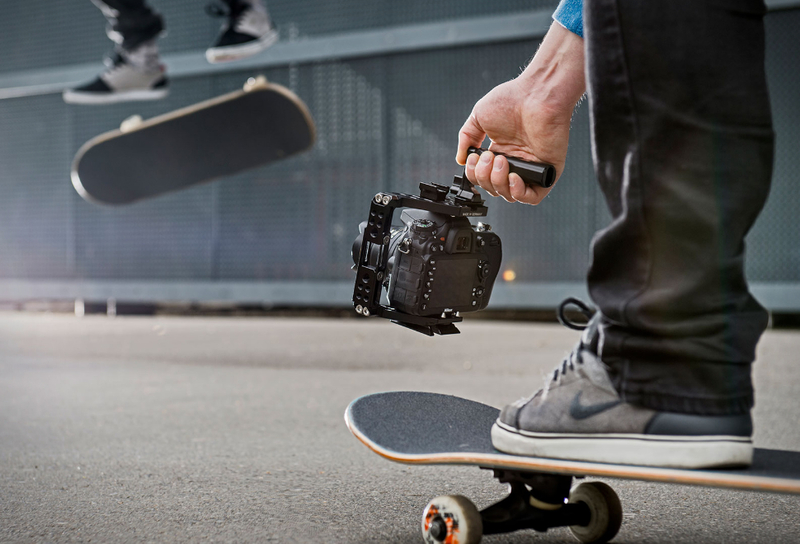 This updated version is adjustable in size and features the brand´s patented super-strong "twist and lock" camera mount, making your camera feel virtually weightless and locked securely into place, but instantly available. 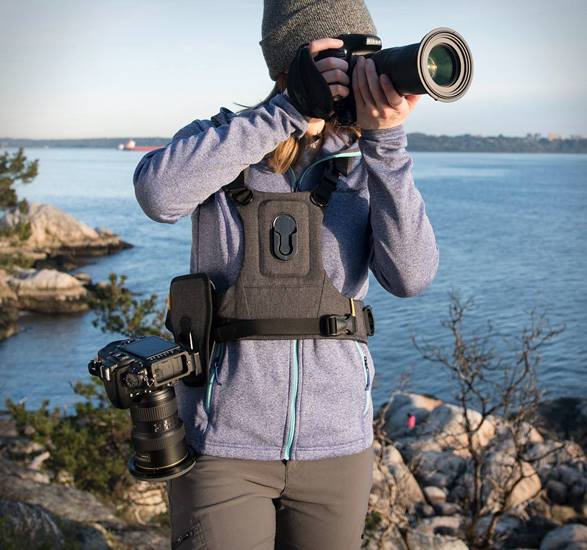 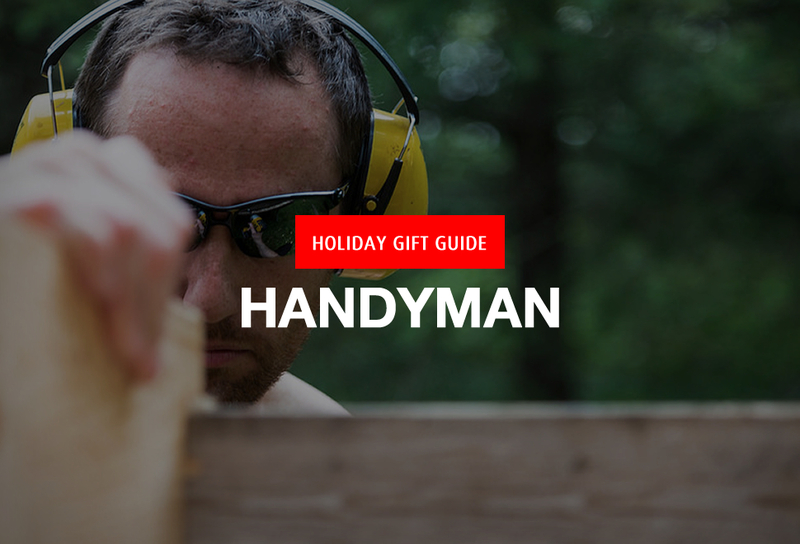 Also included is a removable side holster which allows for a second camera on your harness (it can also be removed and placed independently on your pant belt or backpack strap).